A recent McKnight’s article reported on increases to commercial liability insurance policies for LTC providers – as much as 30 percent. Class-action lawsuits focused on anti-consumer, staffing, marketing and ADA violations could be coming in more states. Expanded litigation beyond urban areas is affecting results in suburban and exurban venues more dramatically. Natural disasters, including wildfires, catastrophic storms and flooding, are drawing underwriter attention to disaster preparedness. Although occupancy challenges have dampened M&A in the sector, significant activity persists and a focus on due diligence, vetting policies and procedures, and mitigating turnover is critical to making sure the combinations will succeed. Underwriters will still focus on pre-acquisition loss history on assets that are in play. Read more from Willis Towers Watson on Insurance Marketplace Realities in 2019 for Long-Term Care. Schedule your insurance audit from primeFORCE Services. June 12, 2018, Duluth, Ga. – Prime Care Technologies, Inc., today announced its intent to offer insurance services to the post-acute care market through its affiliate primeFORCE and leading global advisory, broking and solutions company, Willis Towers Watson. Services include individual benefits and enterprise risk management plans. Since 2014, primeFORCE has offered an online app for the end-to-end management of HR tasks such as recruiting, hiring and payroll/benefits integration. PrimeFORCE has grown this offering with insurance analysis, cost-saving strategies and access to a wide-range of plans through Willis Towers Watson that address individual needs such as disability and life, as well as enterprise risk management plans, such as property and casualty, liability and workers comp, and cybersecurity. Since 2003, Prime Care Technologies has equipped long-term care providers with flexible hosting, managed services and cloud software that evolve with industry demand. Based in Atlanta with 150 employees and 200+ healthcare/IT partnerships, its technology-driven solutions are installed in 6,500+ facilities. 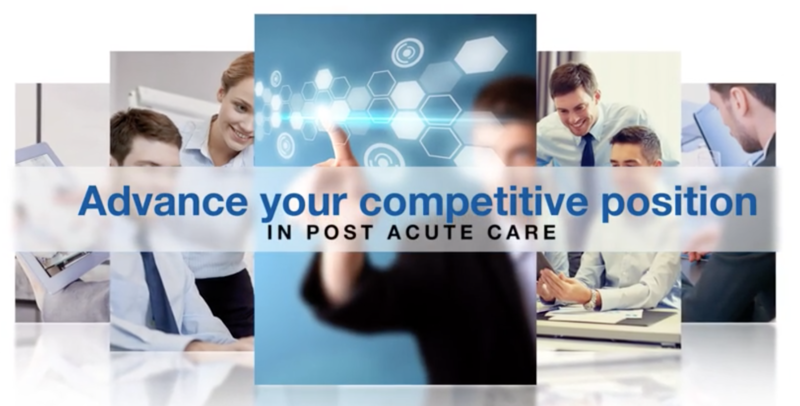 With deep multi-vendor interoperability expertise, including the integration of 70+ healthcare applications and 3,500+ EDI payers, Prime Care Technologies offers the leading data warehouse and claims clearinghouse in post-acute care. www.primecaretech.com. Willis Towers Watson is a leading global advisory, broking and solutions company that helps clients around the world turn risk into a path for growth. With roots dating to 1828, Willis Towers Watson has 40,000 employees serving more than 140 countries. We design and deliver solutions that manage risk, optimize benefits, cultivate talent, and expand the power of capital to protect and strengthen institutions and individuals. Our unique perspective allows us to see the critical intersections between talent, assets and ideas — the dynamic formula that drives business performance. www.willistowerswatson.com.